Since becoming a real estate agent in 2000, I have had the privilege of working with over 1000 buyers and sellers in Vermont. I specialize in single-family homes, condominiums, and investment properties primarily in the greater Burlington area. 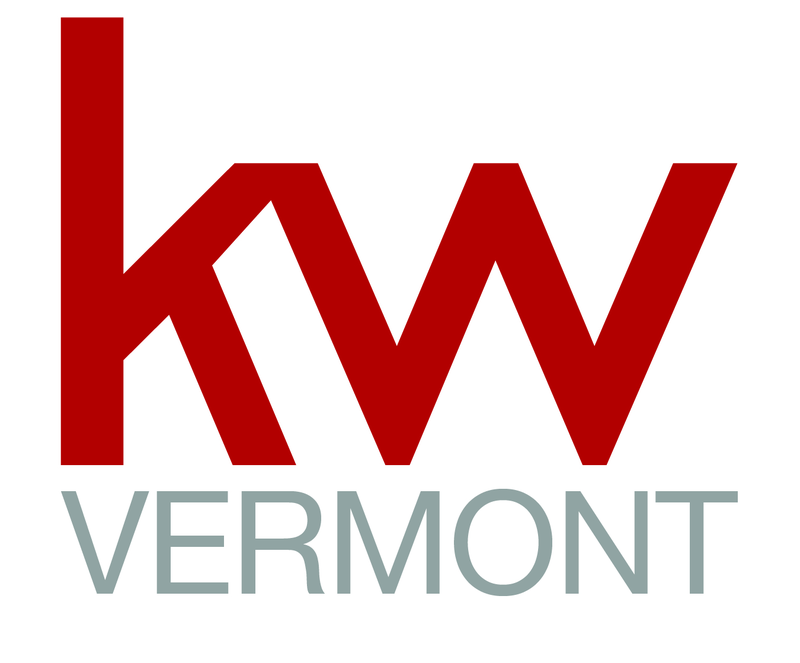 My extensive knowledge in Vermont real estate and my dedication to assisting buyers and sellers is evident throughout each and every transaction. Single family, condominiums, Multi-unit, investment properties, lakefront, for sale by owner.